Carmichael's Bookstore and Kentuckians For The Commonwealth will host a discussion and book signing with West Virginia attorney Bruce Stanley on Wednesday, August 21 at 7 PM at Carmichael's Bookstore, 2720 Frankfort Avenue. Mr. Stanley is one of the lawyers who led the battle to bring Massey Energy coal baron Don Blankenship to justice. This event is free and open to all. 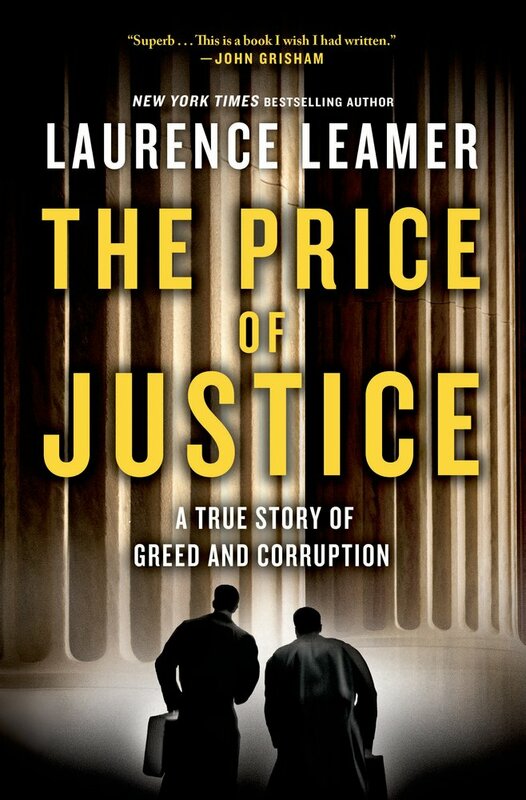 The 14-year legal battle that ended in the U.S. Supreme Court is detailed in the new book, The Price of Justice: A True Story of Greed and Corruption by Laurence Leamer. In its review of the book, Publishers Weekly called it: "Riveting and compulsively readable ... Leamer has produced a Shakespearean tale of greed, corporate irresponsibility, and personal hubris on the one hand, and idealism, commitment to justice, and personal sacrifice on the other. Blankenship is a villain for all time, and Stanley and Fawcett are lawyers who bring honor to their profession." Bruce Stanley and Dave Fawcett pursued their case from the backwoods courtrooms of West Virginia all the way to the U.S. Supreme Court, and finally to a dramatic decision declaring that the wealthy and powerful are not entitled to purchase their own brand of law. ''Don Blankenship and Massey Energy have caused catastrophic environmental damage in Appalachia. But thanks to two intrepid lawyers, there is hope in the ravaged land. The Price of Justice is bound to be an environmental and legal classic.'' said Bobby Kennedy, Jr., senior attorney for Natural Resources Defense Council and president of Waterkeeper Alliance.